Never Miss a Post - Join the Clan! Helen Jones, Momentum, Pastel on Tracing Paper, 2017. 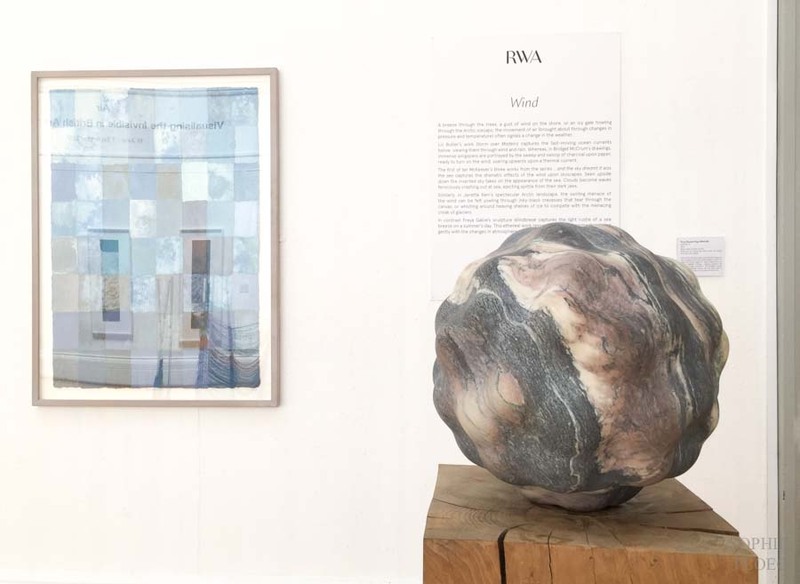 While I was at the Royal West of England of Art (RWA) in Bristol for a workshop, I decided to pop in the current exhibition, Air: Visualising the Invisible in the British Art 1768 – 2017. The exhibition features some famous greats from art history as well as some well known and lesser known contemporary artists. 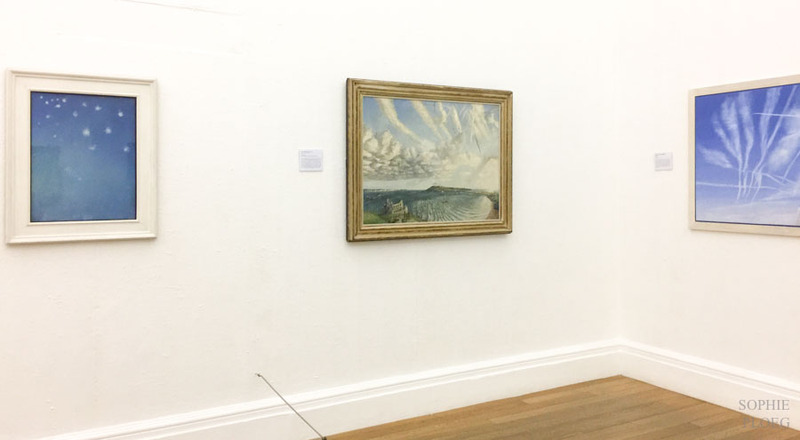 The exhibition follows a familiar template: contemporary work is shown alongside historic works on loan from various museums, as well as works from the RWA’s own collection (mostly early-mid 20th century). The recent ‘Drawn’ exhibition followed the same idea and was very successful in juxtapositioning works from the past and the present. Air, however is slightly less successful in making this link between the past and the present. The main reason for this, I feel, is the slightly vague interpretation of the topic. Amongst the contemporary works we find expected (but no less beautiful) topics featuring clouds and sky. In the historical sections we find a boy playing an accordion, children playing flutes, as well as hot air balloons and WWII air battles. For me the topic was stretched too thinly, thereby losing coherency. Amongst the contemporary works there are quite a lot of works that I find funny as a joke, cleverly invented, but they pass me by as art. 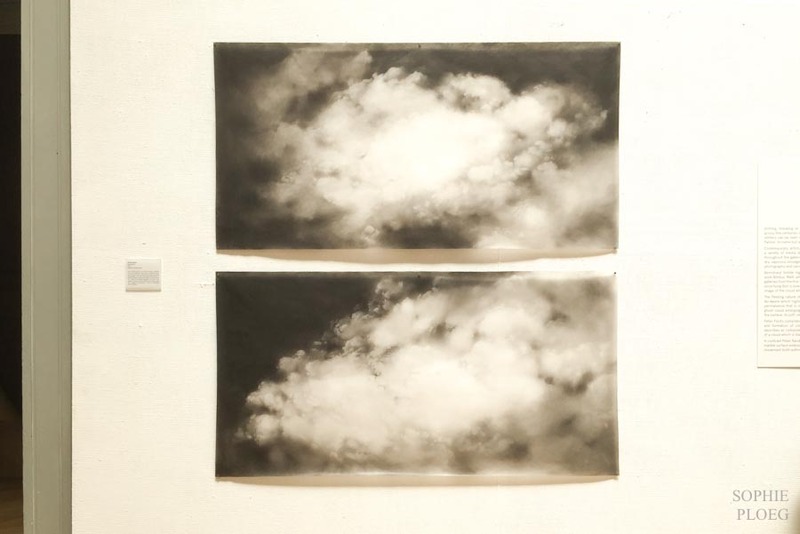 There were also some really beautiful works on display such as the gorgeous clouds by Helen Jones. Her ghostly clouds were drawn with pastel on tracing paper and hung unframed. They are really very ethereal and beautiful. Another really successful series of works is by Freya Gabie. 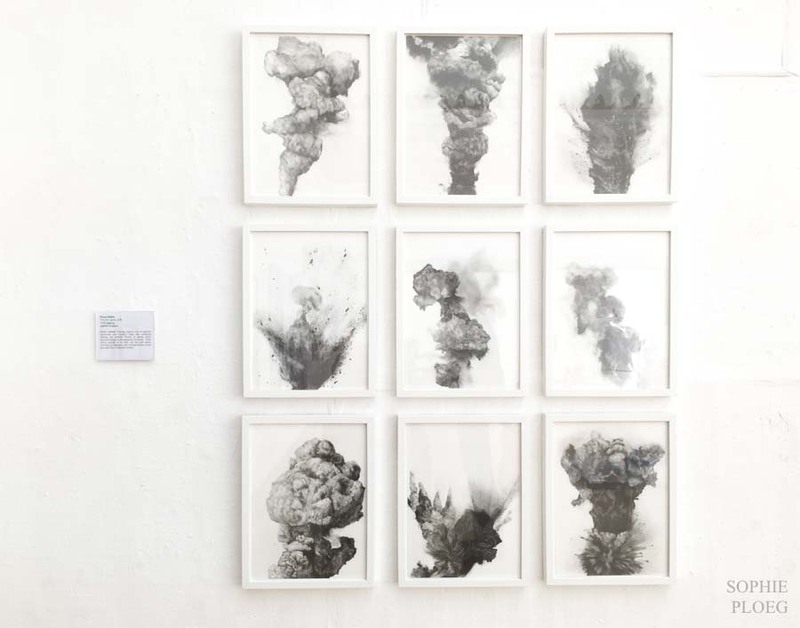 Nine graphite drawings show what seems like dust explosions and clouds. I really appreciate the fact it was drawn with something as simple as a pencil. 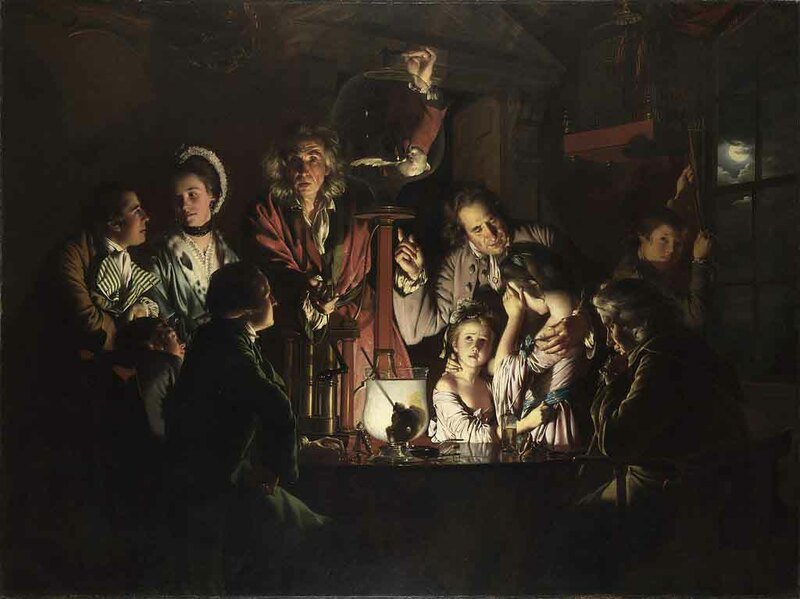 The historic room features a great scoop, Experiment on a Bird in the Air Pump by Joseph Wright of Derby from 1768, on loan from the National Gallery. Many people will want to visit the exhibition just to see this huge marvel of light and shade. Another classic in the RWA exhibition is the boy blowing bubbles (Bubbles) by John Everett Millais from 1886. It is so famous it is nice to see it for real! There are also some lovely cloud studies by Constable, and works by Turner, Paul Nash and many others. I particularly liked the room with WWII imagery, such as the Air Fight over Portland by war artist Richard Eurich (1940). 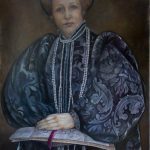 It is a shame that the RWA doesn’t put more of the exhibition on their website so we can have another look and find out some more about some of the images at home, especially the ones we are not allowed to photograph. 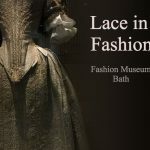 The exhibition was welcome as a lunch break, before heading back to my workshop to do some costume drawing with tutor Sara Easby. Join the clan for regular blog updates, arty bits and pieces and all the latest studio news. You’ll get a free handy painting glossary as a thank you from me. 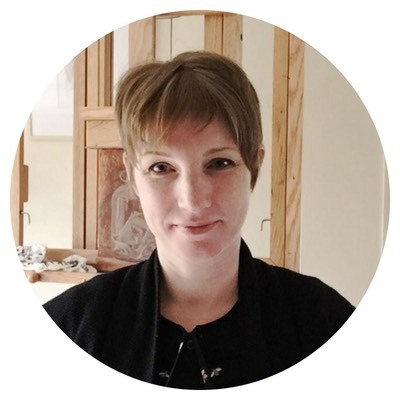 Sophie is an artist, art historian, tutor, author and blogger. 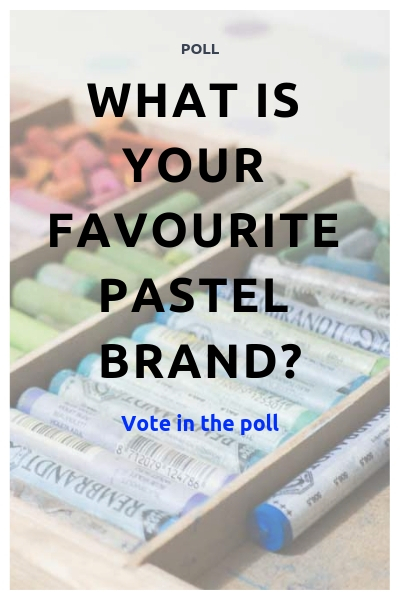 She writes on oil and pastel painting, art history and the life of an artist. 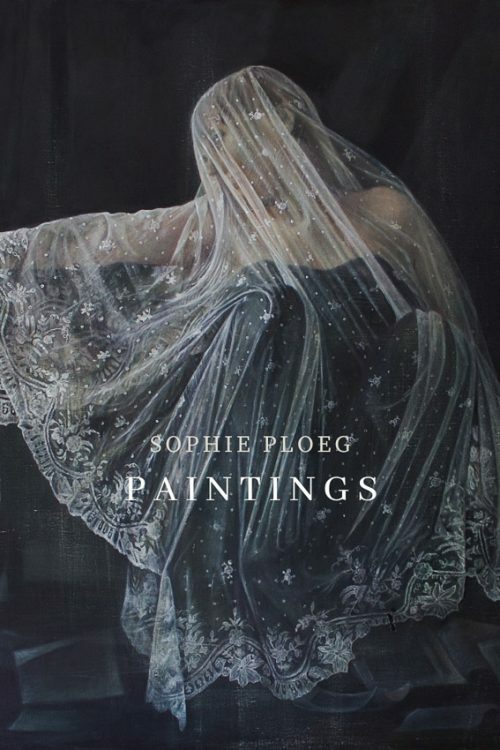 She paints portraits and still life and is specialised in painting drapery and lace. Hi, welcome to my blog. 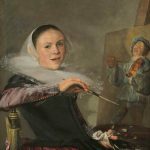 Here you will find articles on art history, exhibition reviews, painting tips and techniques and much more. 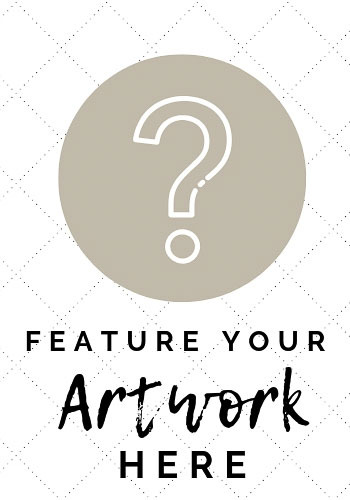 So if you are an artist, art history lover or collector, do stay!